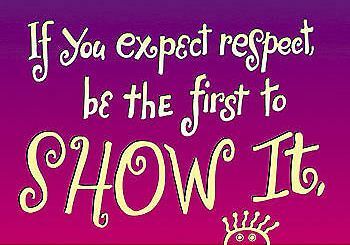 We adults expect – even demand – respect from the teens in our lives. I’m no exception; at least once a week I point out to a student that I’m not feeling respected by her tone of voice or by her arguing with me. But how much respect do you give to your teens? I often say that my secret to getting along with middle schoolers is that I treat them like young adults – but I’m not surprised when they behave like children. When I use the same tone of voice I’d use when speaking to adults, I get less whining and defensiveness. The picture at the beginning of this post is of a poster that is found in our 8th grade classroom. It seems too easy, but give it a try and see what happens. Don’t Tell the Acorn Too Much! A parent sought me out at church a couple of weeks ago, wanting advice on how to get her daughter to be more polite. “She interrupts me all the time, and she never says ‘please’ or ‘thank you’ unless I remind her to.” She continued, “My husband just laughs and says she’s me all over again. Which is actually true!” I cautioned her not to say that in front of her daughter, because she would be giving her permission to continue being rude. A parent’s motive behind saying such things may be to reassure the teen that he understands because he’s been there, but such comments can have a negative effect. A student who is struggling in math, or who doesn’t like math, has just been given license to stop trying. In the same way, a student whose constant talking is disruptive has no reason to stop. In fact, the pleasure gained from being “just like Mom” may lead to more talking. It’s often amusing to see how much your children are like you (it’s even more amusing for their grandparents), but it’s important to stop and think about the consequences before mentioning the flaws you share. Even if you qualify your observation with, “. . .but that doesn’t mean you have to act like me,” you’re still offering an excuse for undesirable behavior. A better idea is to notice the similarities but comment about them to another adult, out of your teen’s hearing. 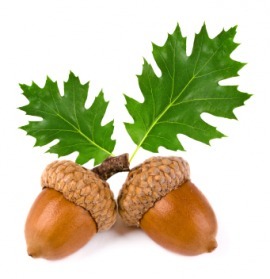 You can shake your heads and share a laugh together about the acorn not falling far from the oak tree without granting permission to repeat your mistakes. And then you can call your mother and tell her that her wish came true – you did wind up with a child just like you! If I asked your middle school/high school student what you think of her, what might she say? Don’t go and ask her now; you’ll just get an embarrassed shrug followed by, “I dunno.” But think back to the last time you paid her a genuine compliment – more than just a “Good job!” or “Way to go!” When did you last say something specific like, “I appreciate your responsibility – I can always depend on you to lock the doors when you leave,” or “You have such a good eye for taking pictures”? Don’t take for granted that she knows what she does that makes your head swell. Speaking well of your teen to someone else in his hearing is also powerful. We adults are the same way – when I overhear my husband say something nice about me to someone, I can’t help but smile. 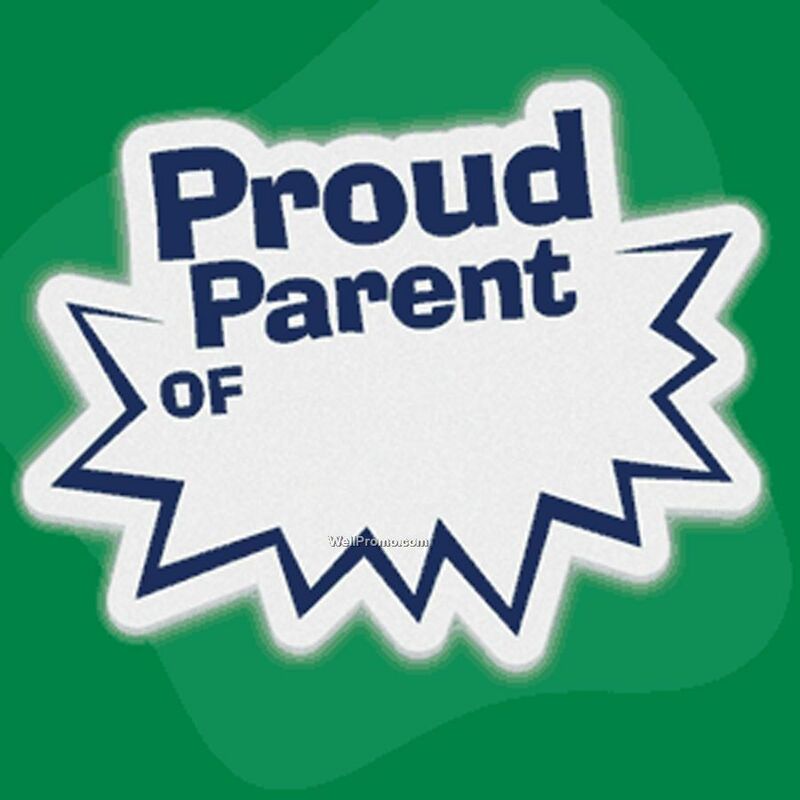 When I’m in conference with a parent and a student, I try to do both: compliment the student directly AND say something nice about him to his parent. It’s a powerful opportunity. Sometimes, when I say something to a student like, “I appreciate how helpful you are,” another student will ask, “What do you appreciate about me?” I like to turn the tables and say, “You should know the answer to that by now. What do you think I like about you?” It gives me good insight into how the student thinks I view him, and it gives me the chance to publicly hand out some compliments. I have been concerned with the amount of social activity my 7th grader seems to be having at school, but don’t know how to control that. She loves her friends, and I think that is the main reason she gets up in the morning for school. I don’t know how to get her to understand the importance of these learning years. I sound like a broken record with her. At this stage of development, friends are pretty much everything. We need to celebrate with a teen who has so many, because for some kids this age is a nightmare of not fitting in. However, that doesn’t mean she gets to play all day and fail her classes. Ask her why she thinks she has to go to school, or why grades matter, or some version of that question. Don’t prompt her, and don’t disagree with her answer (don’t let her get away with shrugging and saying, “I don’t know,” either – just calmly repeat the question). Hopefully you can get her to admit it matters for her future. Then re-state how important it is to you, and ask her what it would be worth to her to get A’s (or B’s?) on her report card. Be prepared to negotiate until you can arrive at an incentive that you both like. Make it – or part of it – attainable with the very next quiz. For example, if there’s an expensive pair of shoes she wants, offer to put $5 or $10 toward them every time she hits the agreed-upon score. For most middle schoolers, school is where they can hang out with their friends, and homework and classroom lessons interfere with their social lives. A wise parent will understand and accept this but still hold the line on giving a good effort in school.